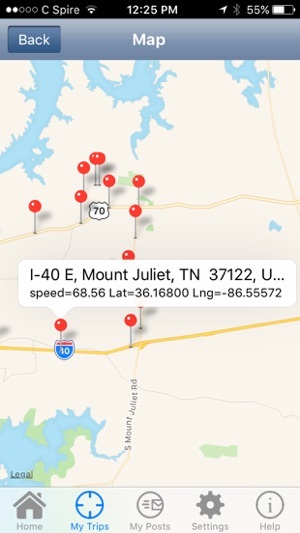 In addition to being a virtual attorney, NoTix® is a traffic tool and GPS tracker that records your location and speed to give you your own personal evidence contrary to that of the police officer. It can assist in establishing your speed at a particular location should you be stopped and receive a ticket. It is your virtual attorney for all criminal matters anywhere in the United States. It displays a realtime readout that will tell you your location, speed currently traveling at, average speed and distance covered. It provides a popup that allows you to forward information to the office of a traffic ticket attorney in the state where you received the ticket or were involved in an accident, or any other criminal matter. By merely pushing the "I need assistance" button, your phone number, email address and location are instantaneously transmitted to an attorney who can contact you during the stop. 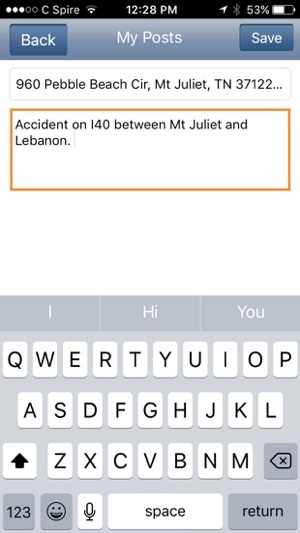 NoTix® allows you to take photos of the ticket or accident scene and have those photos forwarded to the attorney along with your contact information. It provides information on what to do if you are currently stopped by the police. 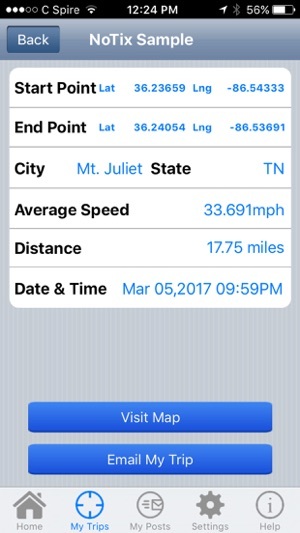 NoTix® will save your trips and will display your pinpointed intervals on Google Maps along with your latitude, longitude, city, state and speed traveled at each interval. Your trips can also be exported as a csv file that can be saved in Google Docs. This information can prove to be extremely helpful when defending against a traffic ticket or other criminal matter. 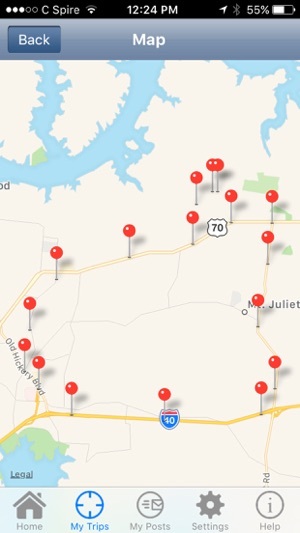 By logging in through Facebook, NoTix® allows you to network and communicate with other users in your area. This feature is best used to notify other users, within a 30 mile radius of your location, about traffic situations to avoid. You can also share the app with your contacts. Download NoTix® now and start enjoying this great app! We recommend plugging your phone into a power source, if possible, while using NoTix. 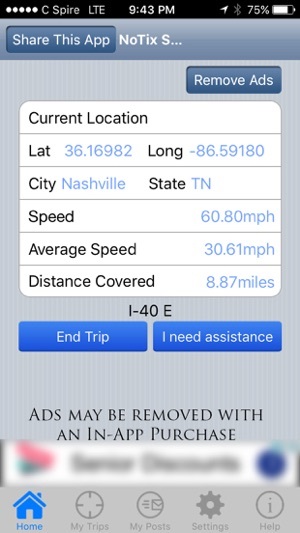 The GPS features in this app, as with all GPS enabled apps, is resource intensive. You can prolong battery life by increasing the tracking interval time in the settings. The app has received a complete under the hood overhaul to ensure that it works more reliably and seamlessly on latest devices as well.